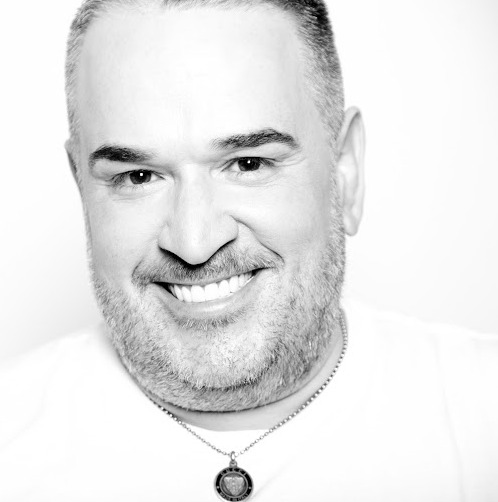 Hair Color By Carlos: Cuban born and LA raised, Carlos Rodriguez has an eye for creating true beauty. Inspired from the heart, he fashions an individual look which also reflects your unique beauty from the inside out. Cuban born and LA raised, Carlos Rodriguez has an eye for creating true beauty. Inspired from the heart, he fashions an individual look which also reflects your unique beauty from the inside out. Balayage is the French technique of hand painted highlighting to create dimensional hair color. Carlos has been using this technique for the past 20 years. He is also a Master at Japanese permanent Thermal Hair Straightening as well as Hair Keratin Smoothing Treatments. Carlos is the one to "Go To" when you are looking for something unlike the rest. A Hair Painting Artist able to capture the perfect brunette with an extensive celebrity and musical clientele.